This is a relatively old image that I forgot to finish (like so many) until I found my file recently! 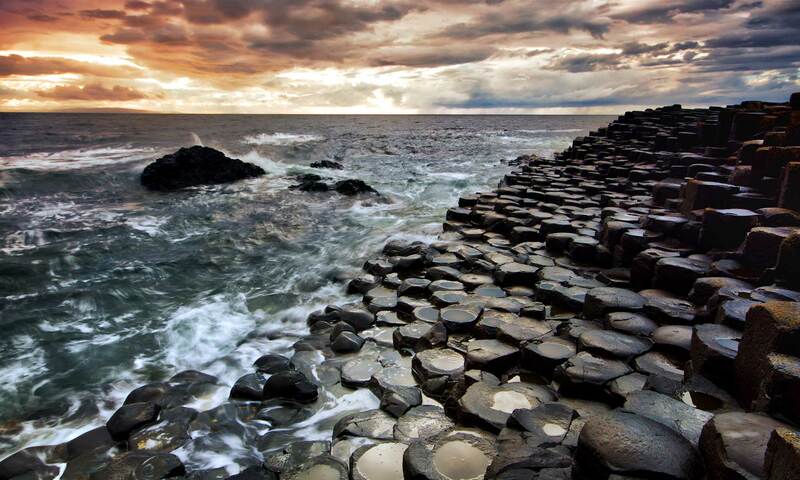 For those that do not know, this is the Giants Causeway in Ireland, one of the main tourist ‘attractions’ around. 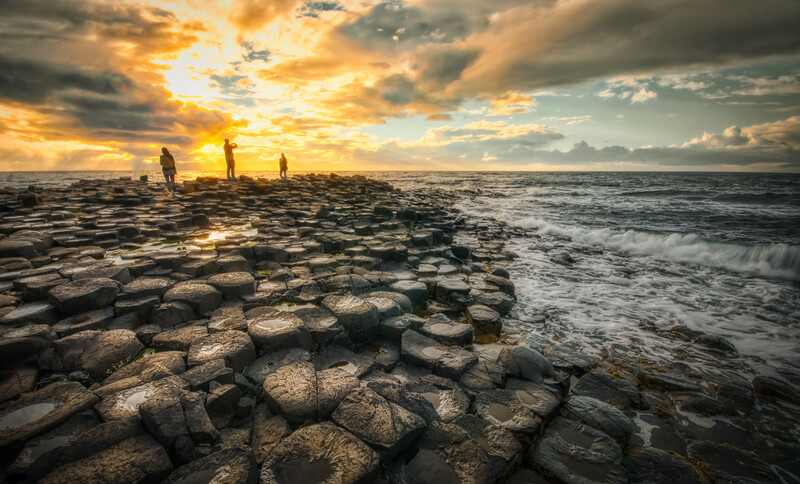 Even when knowing this, it is indeed such a strange place with its oddly shaped stones and the legends surrounding them. A nice day trip for anyone that wants to see something a little different.